NO. 1133 -- THE BLESSED LIFE OF AN ARKANSAS HILLBILLY! THE BLESSED LIFE OF AN ARKANSAS HILLBILLY! 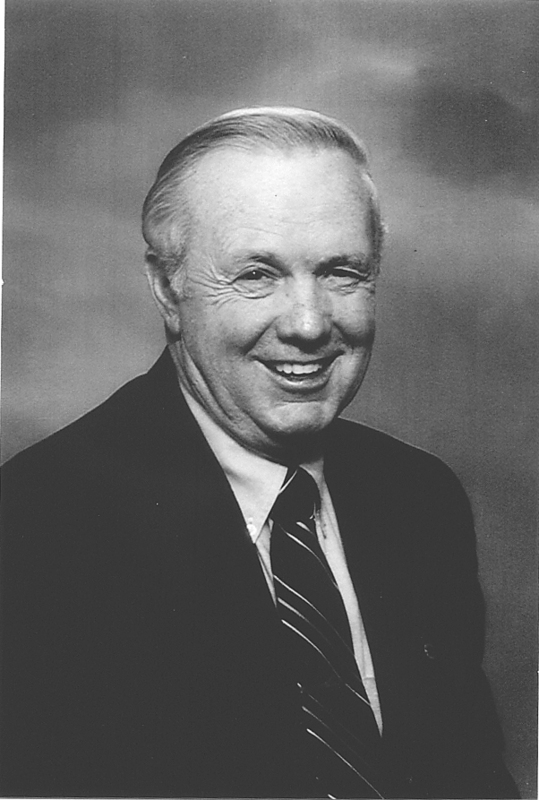 When it comes to achieving true success in life, my business partner, the late Bob Gannaway, would certainly be on any list of successful people. Bob loved to go duck hunting, and he hunted most of the time with Billy McCauley who lives near Carlisle, a town in eastern Arkansas. This town is on the Mississippi Flyway, and nearby Stuttgart is known as the Duck Hunting Capital of the World. 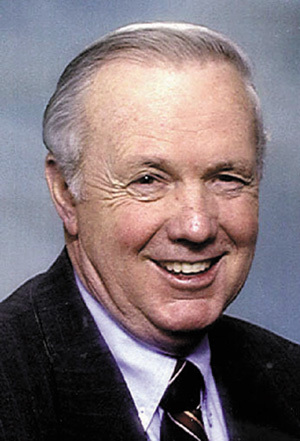 Billy would often have notables hunt with him, such as former Arkansas Gov. Sid McMath and many others. Bob often said, “It’s not the birds you hunt, but the birds you hunt ‘with’ that makes the difference. As I thought about this in relation to what I want to share with you in today’s column, I realize more and more that our true success and happiness depend to a large degree on the quality and character of the people with whom we spend our time. We need people in our lives who inspire and encourage us. Back in the early 1970s I met a man by the name of Carl Barger, who has become my friend and is also a true success story. This was when he was superintendent of the Bentonville, Arkansas, Public Schools. This school system was not really very large at that time, but it happens to be the community where a small company by the name of Wal-Mart made the decision to have their headquarters. In those days, Carl had regular interaction with Sam and Alice Walton, who were big supporters of the school system he headed. Carl was later superintendent of schools in Nashville and Warren before he and his wife Lena retired here in Conway. He is also a writer, and after his retirement began writing historical fictional and non-fictional books. To date he has written a total of five novels, plus a comprehensive history of Cleburne County in two volumes. His latest book “Arkansas Hillbilly: One Man’s Memoir of a Blessed Life” is the one I want to tell you about. It is a fantastic book and helped me understand not only why Carl became highly successful, but his story will help any person achieve success in life. In this book, Carl shares the memories of the hard times as well as the good. He tells about the struggles of a migrant family of 13 who survive the Great Depression through hard work and faith. He describes his inward drive to rise above poverty, succeed as a school administrator, and be a good husband, father and provider. His touching story spans the early 1900s to the present day as he shares what kept him motivated to achieve his goals and dreams of a better life. He details his role as a husband, and the father of one biological child and two adopted children. His memoir includes the author’s successful search in finding his children’s biological parents. Carl credits his relationship with God as the number one reason for a life of blessings. He considers his story a blessing of God and one that needed to be told. To this last point I can only say a-men. As I started reading his book and chapter by chapter went by, I began to realize more and more the qualities a person must develop to be a credit to God, to himself, his family and others, and how a great role model should live. This book will be great reading for anyone, but especially parents who are rearing children, and wish for them to achieve success. Without reservation I can recommend Carl’s book, “Arkansas Hillbilly: One Man’s Memoir of a Blessed Life”. You can purchase it from: amazon.com, barnesandnoble.com or order from his website: www.sbpra.com/Carljbarger.